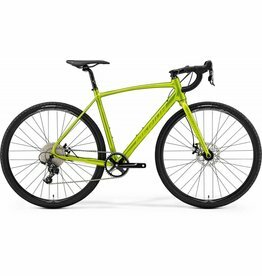 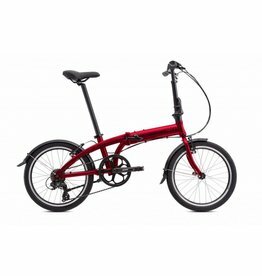 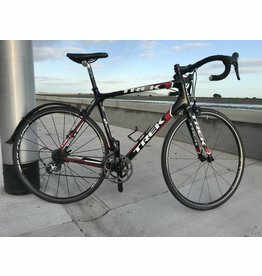 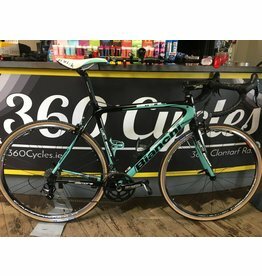 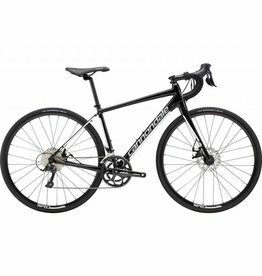 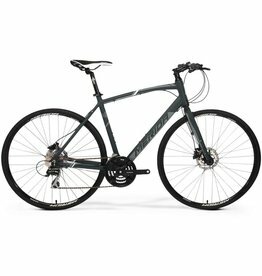 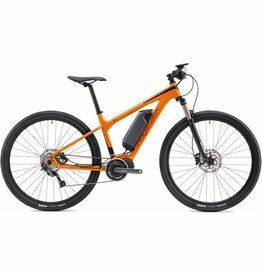 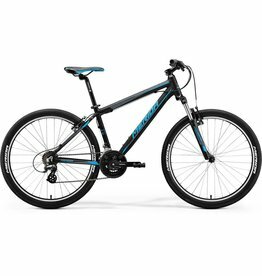 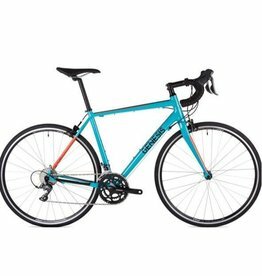 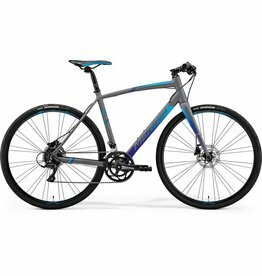 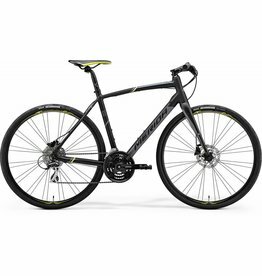 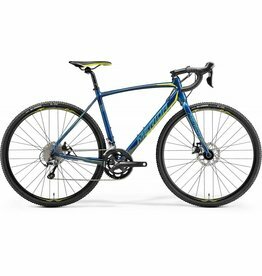 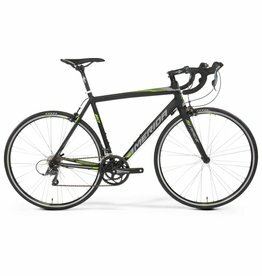 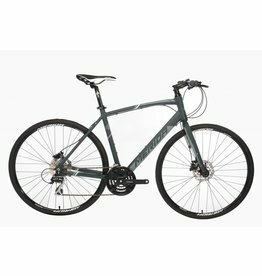 Road bikes, Cyclocross bikes, MTB bikes, City bikes, Life style bikes, Electric bikes, Fixie bikes. 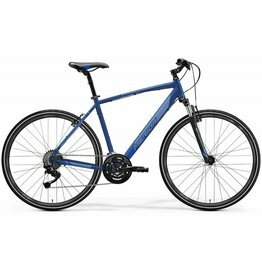 Whether you want to get to work, get fit or just explore the countryside, the bicycle is the perfect tool to do that. 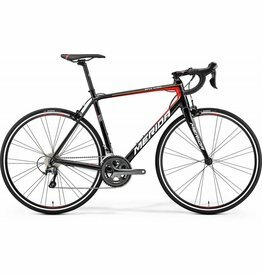 Our experts are always very happy to help you to make the best choice.